"A whole bunch of stuff you will want, and maybe a few things you will need!" 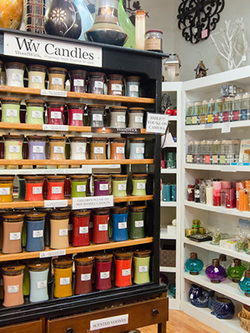 The Candlestick Maker, located in Saint Joseph, MI, carries the largest selection of room fragrance in the area, plus lighthouse wall canvas prints, beach glass jewelry, room decor, and crafts from over a dozen local artists. Our inventory changes out often & some items are only available in limited supply. Woodwick, BeanPod, Cranberry Barn, Waxy, and Spiral Candle. 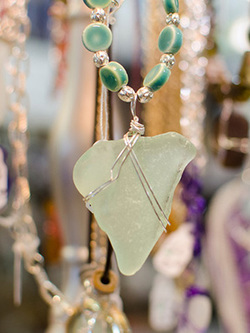 Locally made arts & jewelry, including beach glass jewelry. 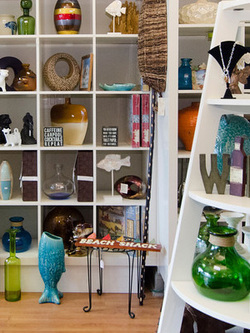 We have a large assortment of unique vases, lamps & decorative display items. 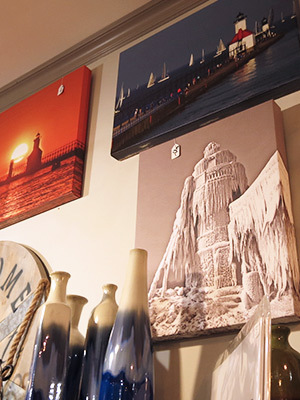 From large canvas prints to smaller framed photos, we've got that perfect St. Joe lighthouse image. 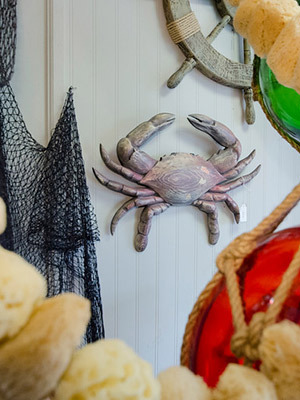 Looking for nautical decor? We've got sea-inspired products for the captain in you. 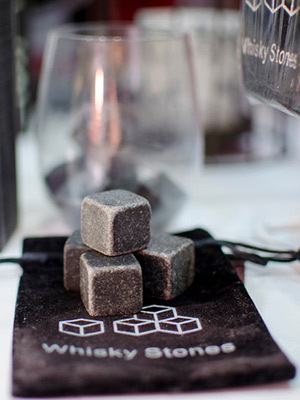 Wine charms, coasters, corkscrews...we have unique products for entertaining. 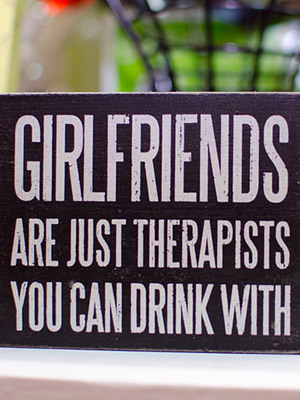 Our selection of pub signs speak for themselves. Discover the one that speaks for you. 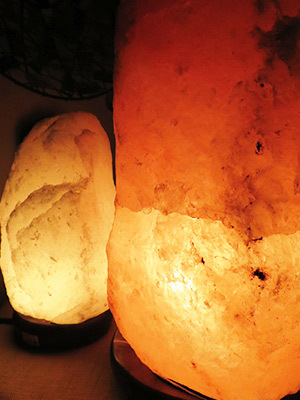 We carry Himalayan Lamps, inhalers, salts & refills.